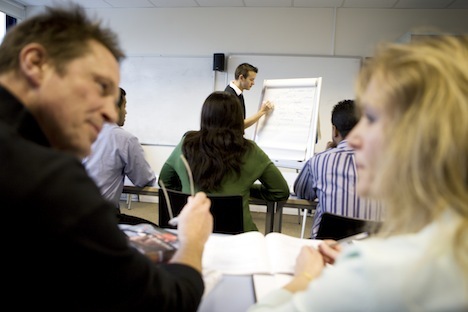 "DELIVER RESULTS FOR YOUR ORGANISATION WITH OUR NEGOTIATION TRAINING, STAKEHOLDER ENGAGEMENT & INFLUENCE TRAINING COURSES"
We design and deliver short and effective negotiation, stakeholder engagement and influence training courses for public and private sector organisations. "Amazing presenters! So engaging, interesting and relevant"